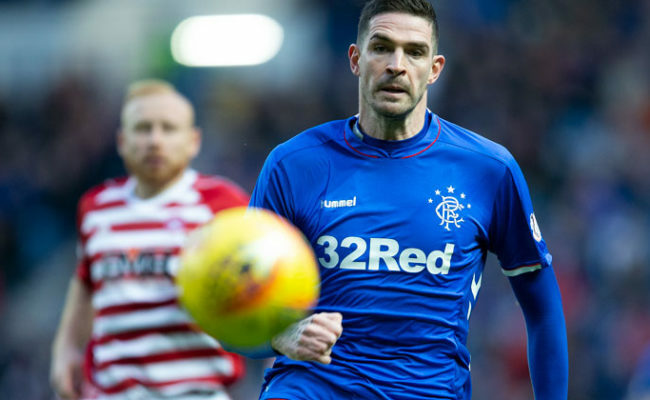 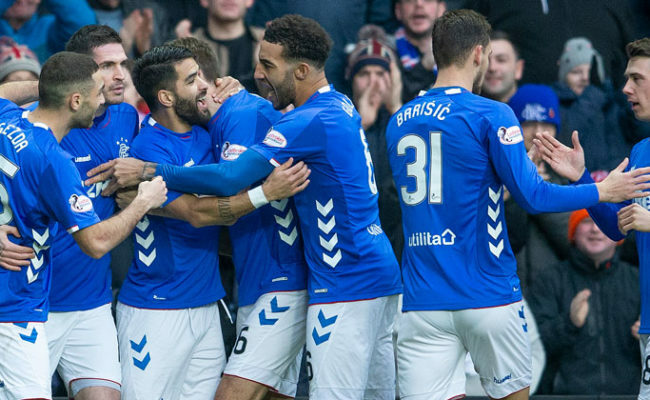 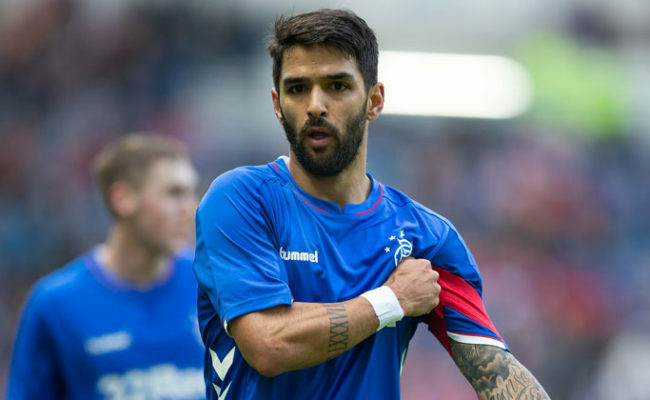 RANGERS travel to Parkhead next Sunday for the third Old Firm derby of the season, and Daniel Candeias insists the win over Celtic back in December gave the side a huge boost of confidence. 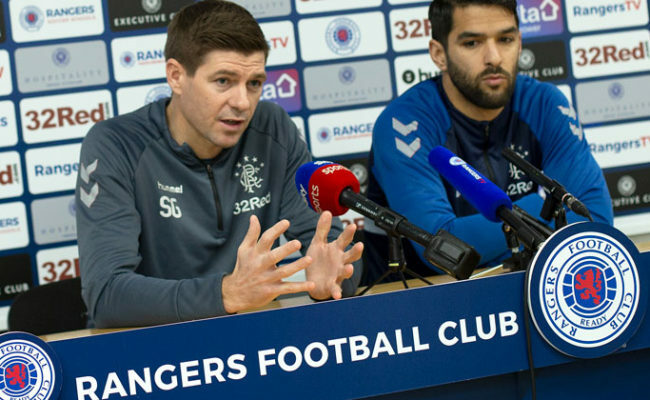 STEVEN GERRARD and Daniel Candeias spoke to the media today ahead of Friday’s match against Hibernian at Easter Road. 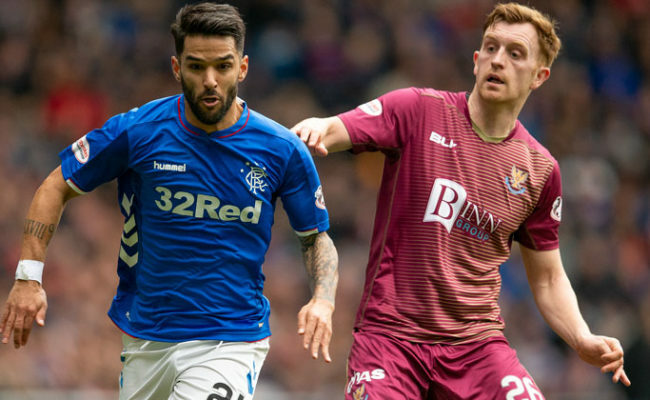 DANIEL CANDEIAS reckons Rangers’ players need to look themselves in the mirror following this afternoon’s 0-0 draw with St Johnstone at Ibrox Stadium.